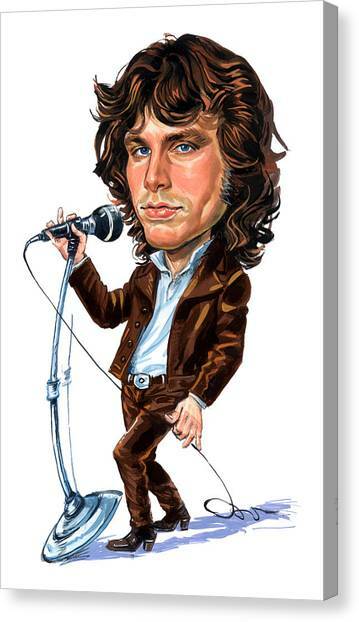 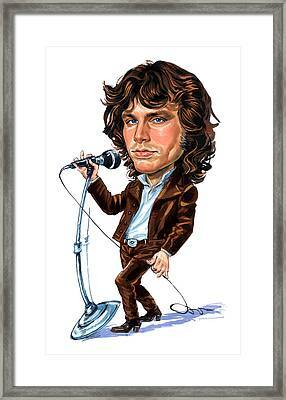 Jim Morrison is a painting by Art which was uploaded on August 13th, 2012. James Douglas "Jim" Morrison (December 8, 1943 - July 3, 1971) was an American singer-songwriter, composer and poet, best remembered as the lead singer and lyricist of the American rock band The Doors. 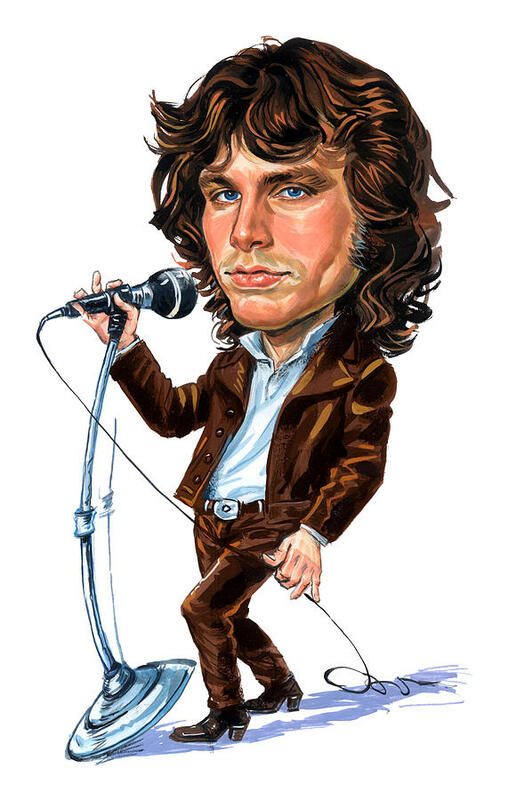 Following The Doors' explosive rise to fame in 1967, Morrison developed a severe alcohol and drug dependency that culminated in his death at the age of 27 in Paris. He is alleged to have died of heroin overdose, but as no autopsy was performed, the exact cause of his death is still disputed.